This Bumper Brace is used to support the outer bus bumper and prevent flexing. 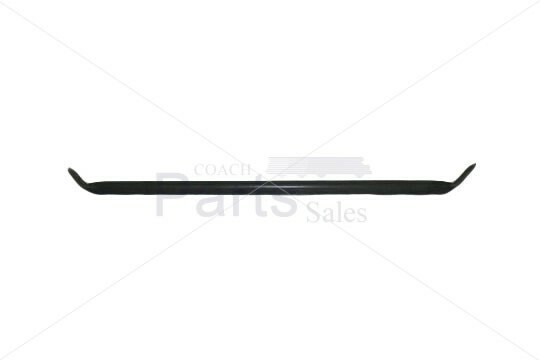 This bumper brace is a bus part manufactured by Midewest Control and fabricated at Coach and Equipment. Bumper Brace length: 27 in.